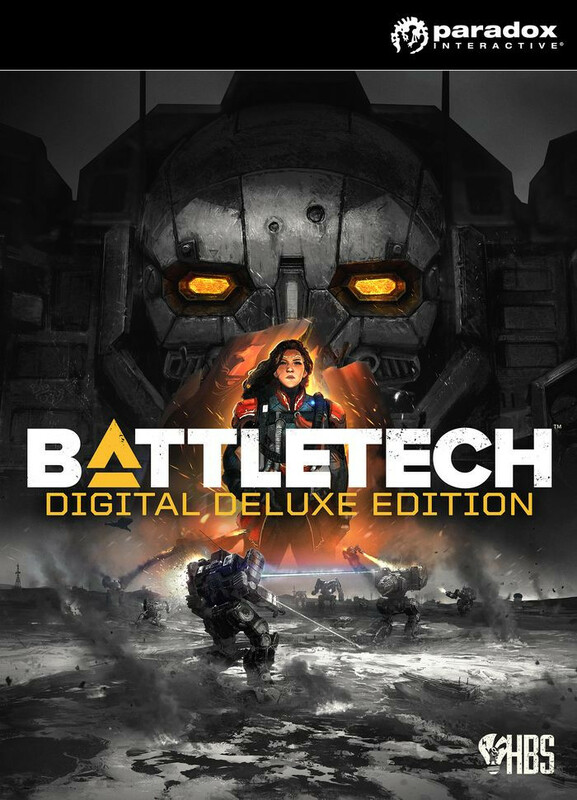 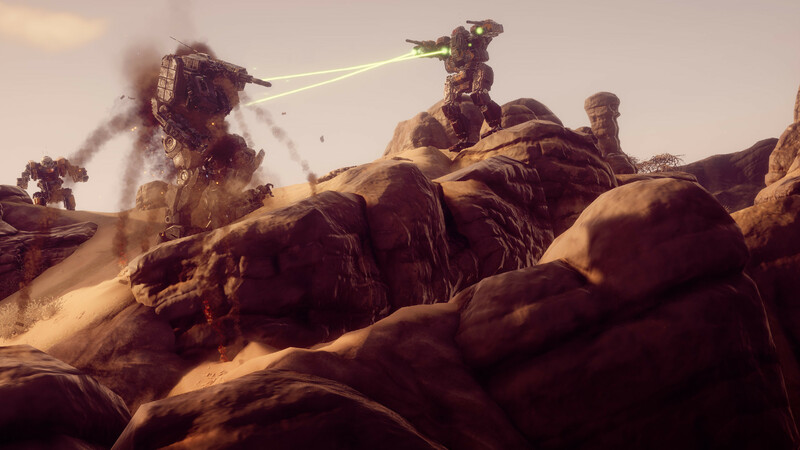 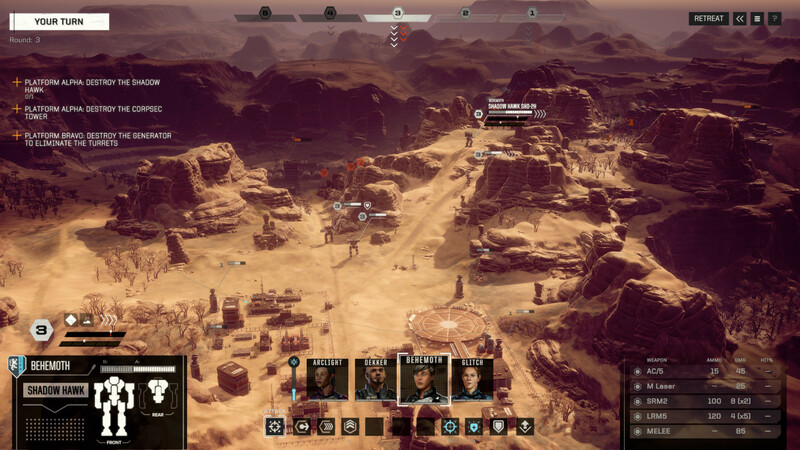 The Digital Deluxe Content of BATTLETECH provides intrepid MechCommanders with exclusive access to the game's official soundtrack, insight into the design of BATTLETECH, as well as a variety of additional goodies. 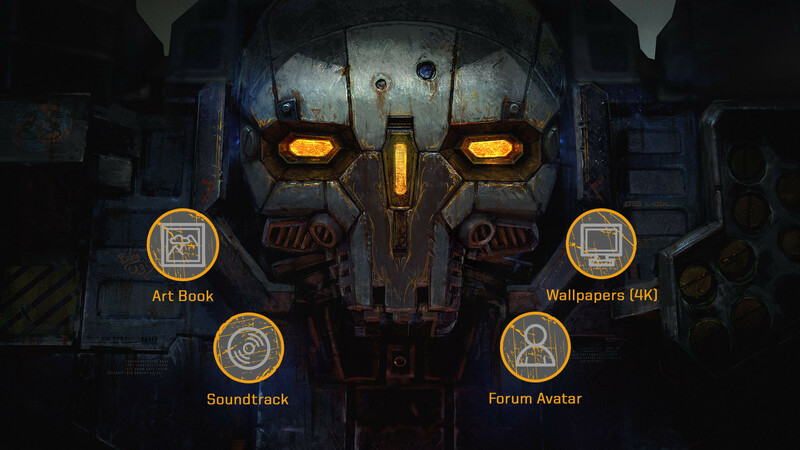 • Art Book - A digital art book that gives you a detailed look at the design of BATTLETECH. 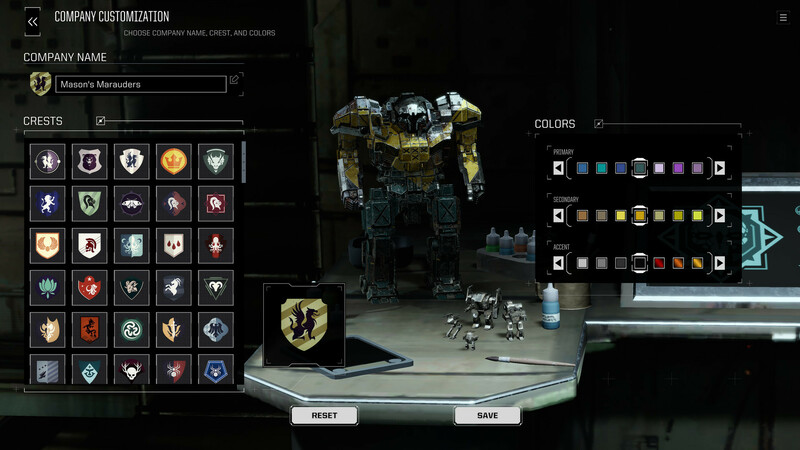 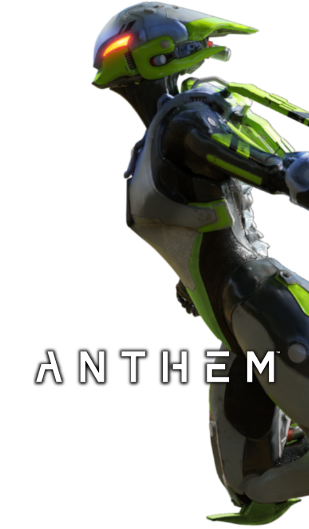 • Deluxe Avatar & Icon for the Paradox Interactive forums. 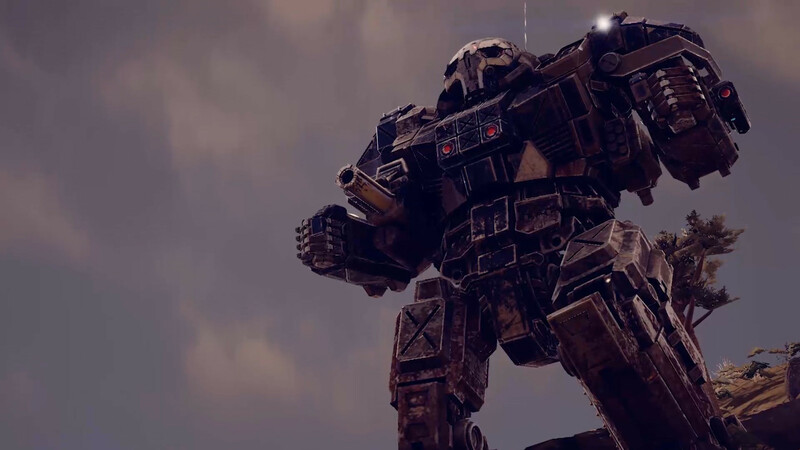 • Wallpapers - Beautiful 4K artwork from the BATTLETECH universe to decorate your computer desktop. • Digital Soundtrack - Immerse yourself in the brutal universe of BATTLETECH with the game's original soundtrack.